Has your email ever been hacked? 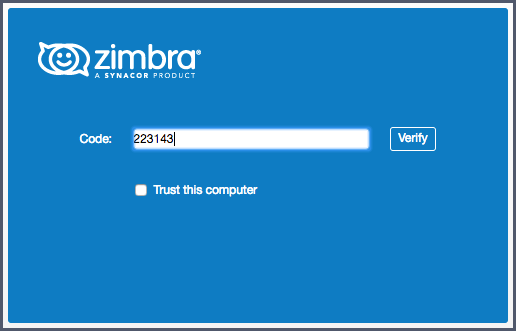 Set up two-factor authentication (2FA) for an extra layer of security for your Zimbra account. With 2FA enabled, to log into your Zimbra account, you need your password and a code generated on your smartphone. 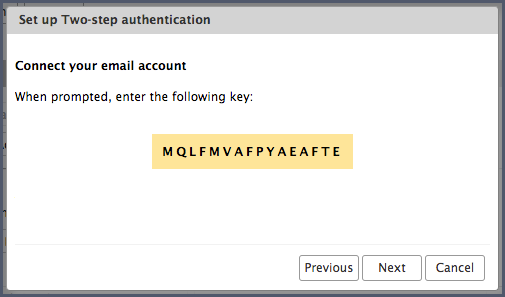 Enabling 2FA is easy, but there are a few steps. 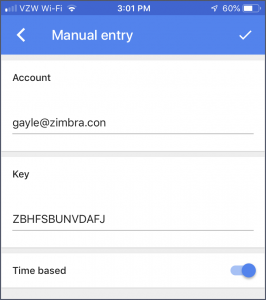 You will need access to both your Zimbra account and your smartphone to complete the 2FA setup. The next steps require your smartphone. 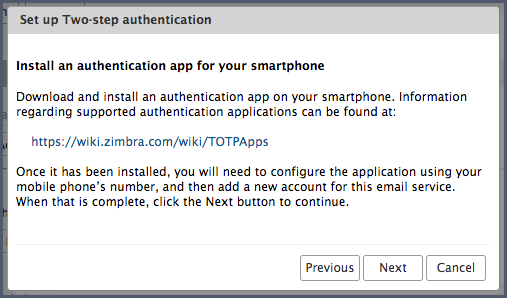 Click the URL to see which authentication applications are available for your smartphone. Download the authentication application and install it on your smartphone. Click Set up account in the application. 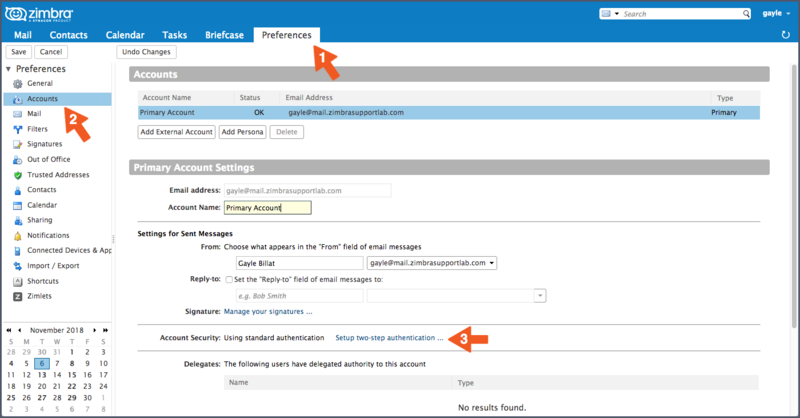 Follow the steps to set up the account using a key. Using the app on your smartphone, enter your email address and the key provided in this step. 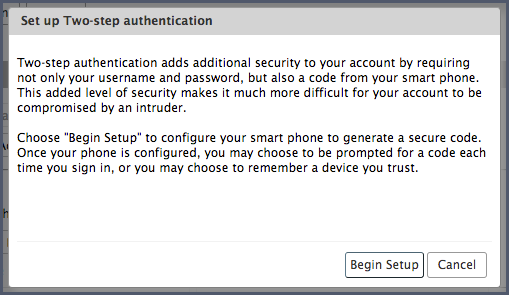 Your smartphone will provide a code to complete the 2FA setup. Enter the code provided on your smartphone. Success! 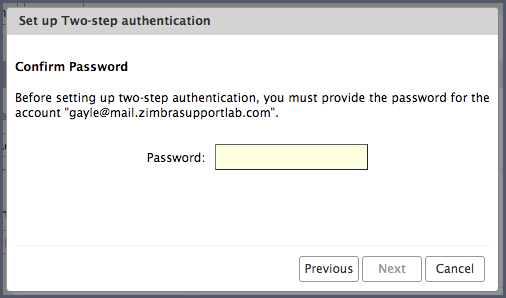 You have enabled 2FA for your Zimbra account! What now? 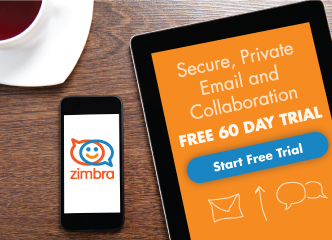 Every time you log into your Zimbra account, you will be prompted for a new code from the application on your phone. What if you don’t have your phone, or what if your phone runs out of batteries? You have 10 one-time codes to use if you do not have your phone available. Simply click the “View” link and print the 10 codes (or copy them to an app on your phone). Keep these codes handy, so they are available when you need them. 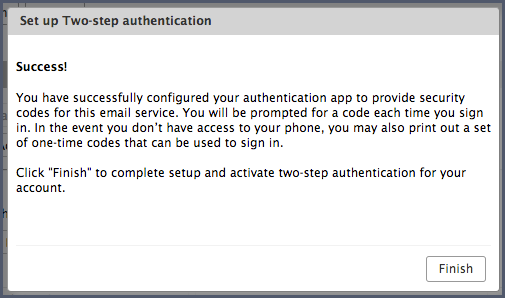 Note: If you do not see the Setup two-step authentication option in your Account Preferences, your organization has not enabled the two-factor authentication feature. Please contact your System Administrator or email service provider for more information. Thank you for joining us for Power Tip Tuesday!